When you take a moment to think about the fact that nearly 50% of the planet’s population lives on $2.50 per day, it really puts things in perspective. We are a society that takes basic needs like food, shelter, and clean water for granted. Take a look at the big picture, and it’s easy to feel thankful for what you do have – and budget based on the things that really matter. You might be able to solve some problems caused by a strained budget with just a little bit of creativity. Whether it involves a DYI project or outside-the-box thinking to reduce costs, creativity can help you go further on a shoestring budget. 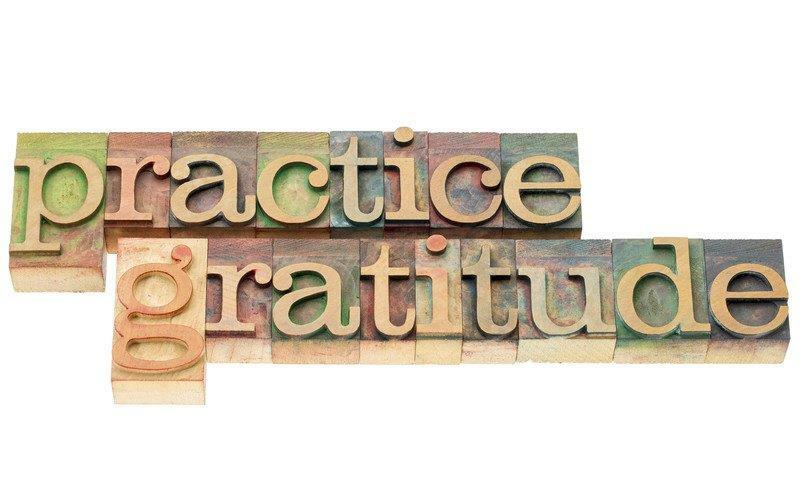 This is where gratitude plays an important role as it will create acceptance and decrease stress, which is not conducive to creative thinking. Keep in mind that it’s difficult to be creative while working alone at your desk. Go find someone – or a group of people – to bounce ideas off of and get motivated with! There is a plethora of resources available through books or seminars to help educate yourself on money. Many people shy away from seminars as they can seem gimmicky, but with a little research you can find ones that teach you a lot while connecting you with many like-minded individuals to share ideas with. Educating yourself also means recording and evaluating your own spending habits. Once you have a firm understanding of where all the money is going, you can make the necessary adjustments to make the most of your budget. While you may only have so much control over your income and costs, implementing a few strategies and creating the right mindset can go a long way towards decreasing financial pressures, both at home and at work.